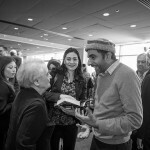 Recognizing the centrality of religion to the nation’s diplomacy and development objectives, in July 2013, the White House issued the National Strategy on Integrating Religious Leader and Faith Community Engagement into U.S. Foreign Policy. 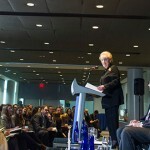 That same month, in order to strengthen the State Department’s capacity to execute on this strategy, Secretary of State John Kerry created the Office of Religion and Global Affairs. 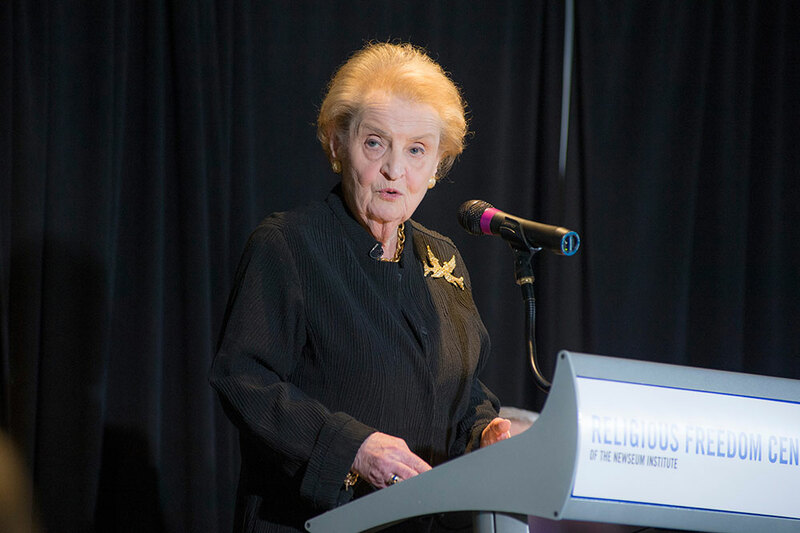 On Tuesday, March 3, 2015, the Religious Freedom Center of the Freedom Forum Institute welcomed former Secretary of State Madeleine Albright and experts from the Office of Religion and Global Affairs to discuss the following questions. 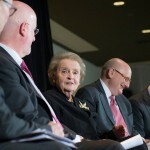 In what ways is the State Department engaging religious actors and institutions to: 1) promote sustainable development and more effective humanitarian assistance; 2) advance pluralism and human rights; and 3) prevent, mitigate, and resolve violent conflict and contribute to local and regional stability and security. 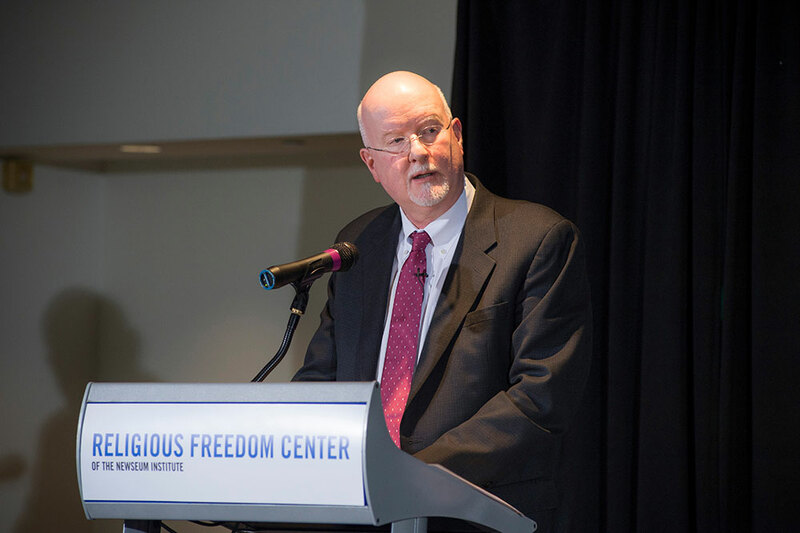 The event was moderated by Charles C. Haynes, director of the Religious Freedom Center. 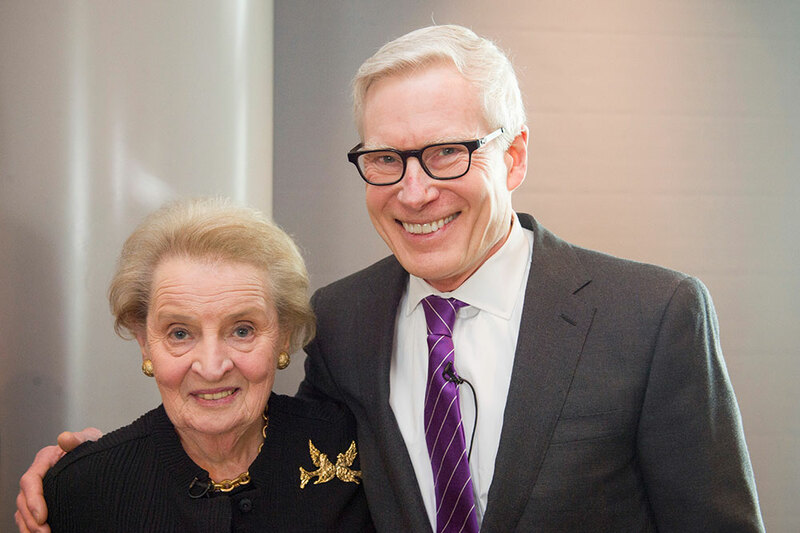 Madeleine K. Albright is Chair of Albright Stonebridge Group, and Chair of Albright Capital Management, an affiliated investment advisory firm focused on emerging markets. She was the 64th Secretary of State of the United States. 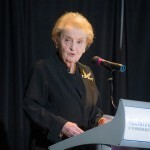 In 2012, Dr. Albright received the Presidential Medal of Freedom, the nation’s highest civilian honor, from President Obama. 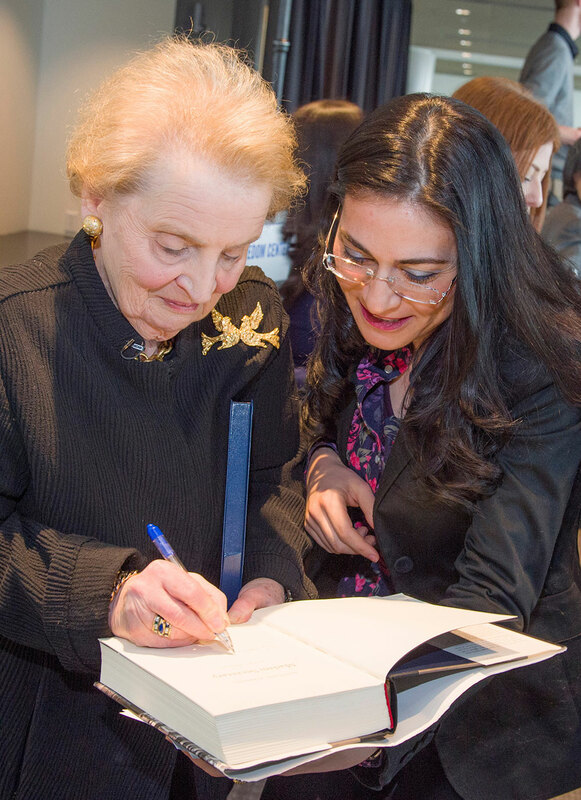 In 1997, Dr. Albright was named the first female Secretary of State and became, at that time, the highest ranking woman in the history of the U.S. government. 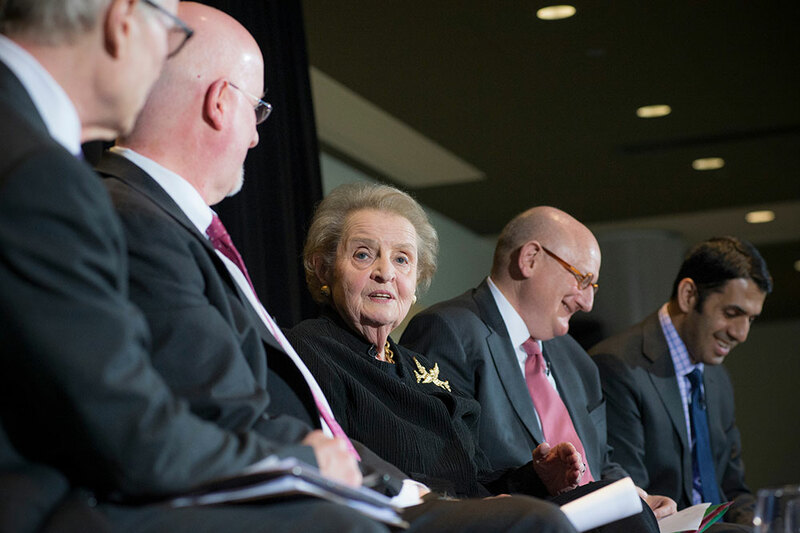 As Secretary of State, Dr. Albright reinforced America’s alliances, advocated for democracy and human rights, and promoted American trade, business, labor, and environmental standards abroad. 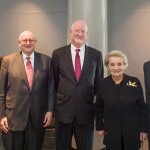 From 1993 to 1997, Dr. Albright served as the U.S. 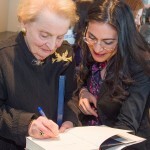 Permanent Representative to the United Nations and was a member of the President’s Cabinet. Shaun Casey is the Special Representative for Religion and Global Affairs. 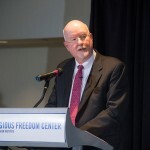 He is currently on leave of absence from Wesley Theological Seminary in Washington, DC, where he is Professor of Christian Ethics and Director of the National Capital Semester for Seminarians. 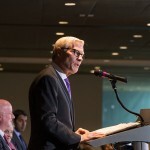 His research interests include ethics and international affairs, the public implications of religious belief, and the intersection of religion and politics. He has written on the ethics of the war in Iraq as well the role of religion in American presidential politics. 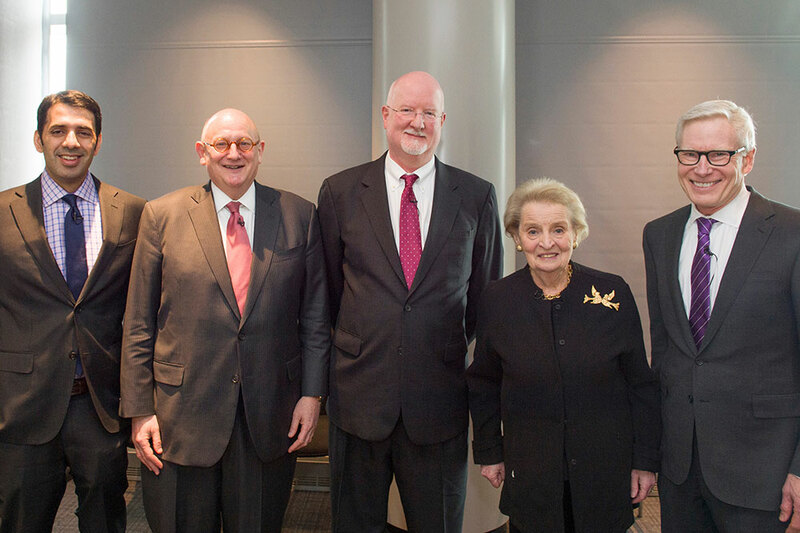 Ira N. Forman is the Special Envoy to Monitor and Combat Anti-Semitism at the U.S. Department of State. 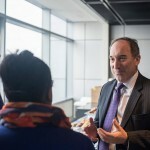 He previously served as the Executive Director of the National Jewish Democratic Council as well as the American Israel Public Affairs Committee where he worked as Political Director and Legislative Liaison. 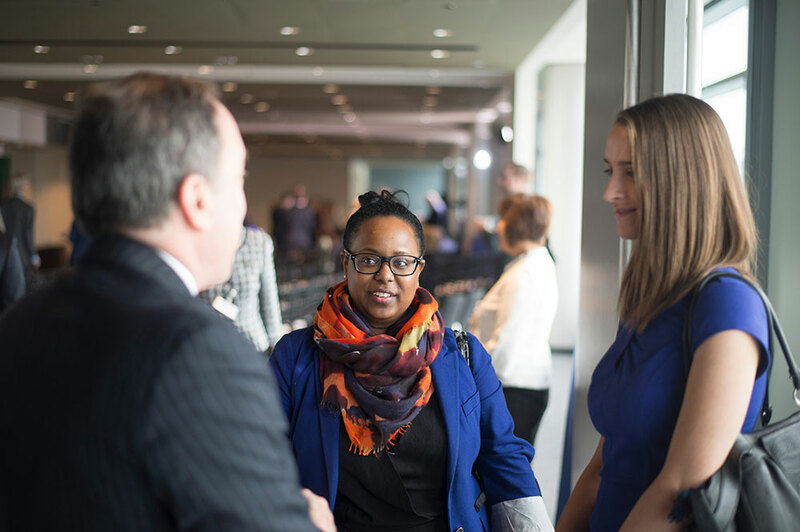 In the Clinton Administration Mr. Forman was the Director of Congressional Relations for the Office of Personnel Management. 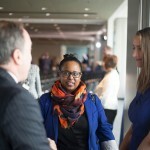 He previously served on the staff of the Public Works and Transportation Committee of the U.S. House of Representatives. 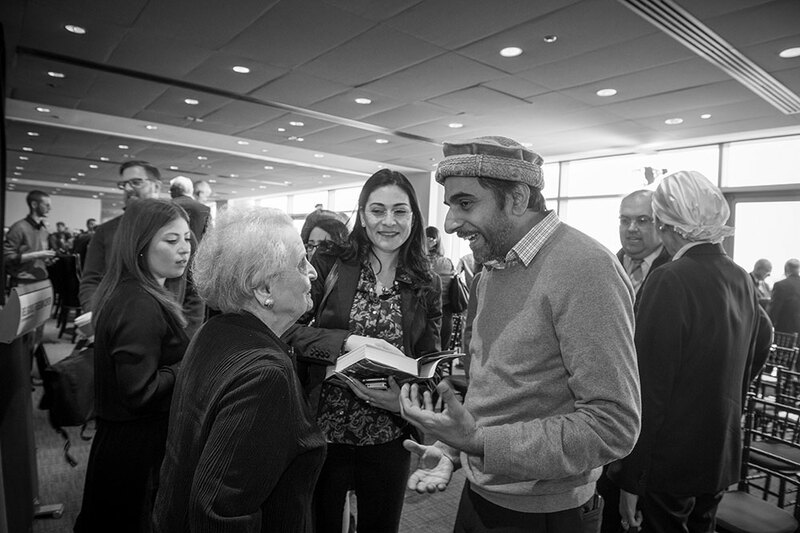 Shaarik H. Zafar is the Special Representative to Muslim Communities at the U.S. Department of State. 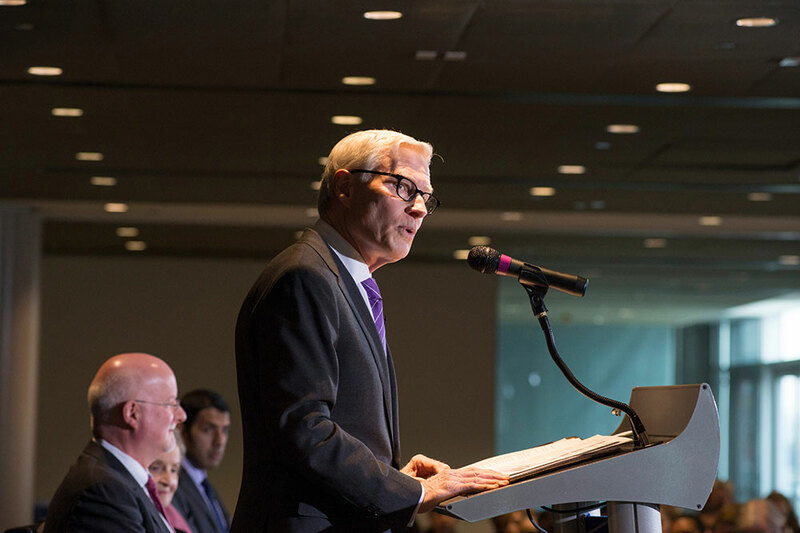 He is responsible for driving Secretary Kerry’s engagement with Muslim communities around the world on issues of mutual interest, in support of shared goals, and to advance of U.S. foreign policy. 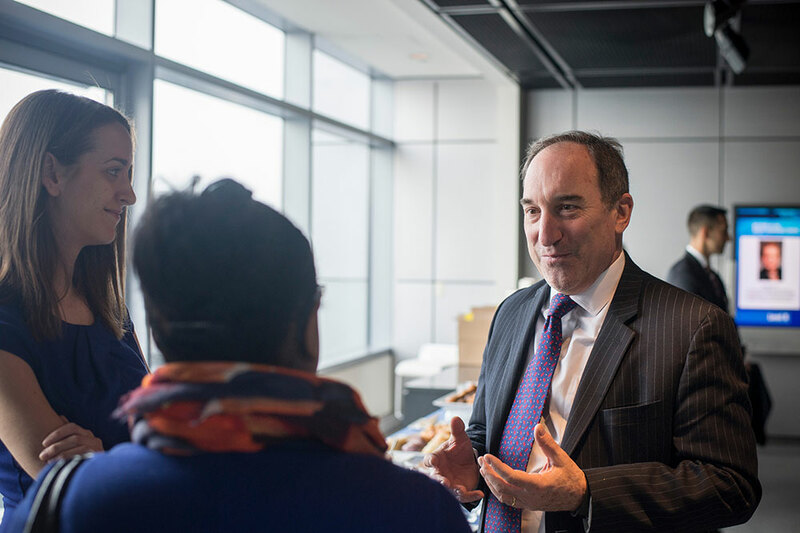 Shaarik previously served as the Deputy Chief of the Homeland, Cyber, and Countering Violent Extremism Group at the National Counterterrorism Center and as Director for Global Engagement at the White House National Security Council.